Heeeeeey there! Just dropping by to let you all in on Sample Room's new and improved VIP membership subscription. You get 100 points when you sign up. Registration is free. Use those points to 'purchase' a sample from the site and pay only for shipping. 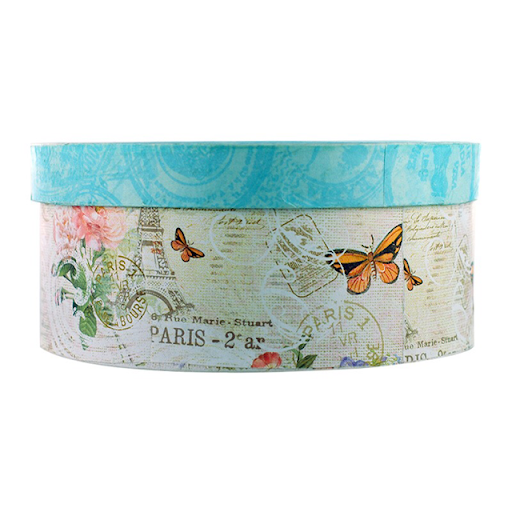 Once you receive your sample, try it out and rate the product and post a short review back at the site. You earn 1 point for every product rated. When your review gets approved, you get your points back, plus 1 more point (so you earn +2 per product, all in all). Once you have your points back, you can order more samples and earn more points. 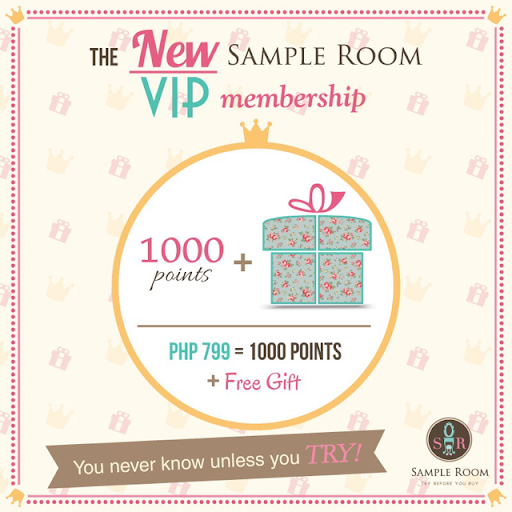 Sample Room also has a VIP membership option where users can pay to get +1000 points, reusable for 2 months, so they can order more items - both regular and premium. This has been going on for a while, but this October, SR has something new for VIP members. VIP membership costs P799, but in addition to the +1000 points, members get a free mystery gift every time they sign up as a VIP member! And I heard that this 'mystery' gift is really worth it!